Whether you’re an experienced traveler or are about to embark on your first overseas trip, simply continue reading to discover 5 travel tips which will ensure that your future international trips run as smoothly as possible. If you’re concerned about losing some of your vital travel documents such as your Passport and travel visas, it pays to take a variety of clear photographs of each document with your smartphone. Which you can then send email to yourself. That way even if you lose your travel documents and your smartphone, you’ll be able to print out copies of your travel documents from a public computer. Unfortunately, no matter how street savvy you think you are, there’s still a small possibility of having your wallet stolen. So it pays to place your credit cards and cash in a variety of different places. As an example whilst staying in a hotel you may want to place the bulk of your cash and a credit card in your hotel room’s safe and to stash some extra cash in secret pockets inside your suitcase. This will help you keep your valuables safe while traveling. You may also want to consider using an empty sunscreen bottle to hide a credit card and some of your cash. As a thieve won’t think to look for cash in an empty sunscreen bottle. While shoes may be bulky to pack in your suitcase or backpack, if your feet start to ache after a long day of sightseeing, one of the best ways to prevent further pain is to simply swap the pair of shoes which you’re wearing. If you have little room in your luggage for shoes, simply pack a pair of flip-flops. In order to stretch your travel budget further, it’s well worth renting out an apartment from a website such as Airbnb rather than booking expensive accommodation at a hotel or resort. As you may be able to rent a comfortable apartment for a month, for the same price as a week of accommodation at a four-star hotel. So if you’re looking to stay in one location for more than a few days it’s well worth renting an apartment, which is part of an apartment complex which boasts a wide variety of on-site facilities and amenities. Examples of which may include a swimming pool or fitness center. Most restaurants around the world will offer lunch menus which are a fraction of the price of their dinner menus. So if you’re interested in eating out on a traveler’s budget it’s well worth eating out at lunch and purchasing a more inexpensive meal for dinner. 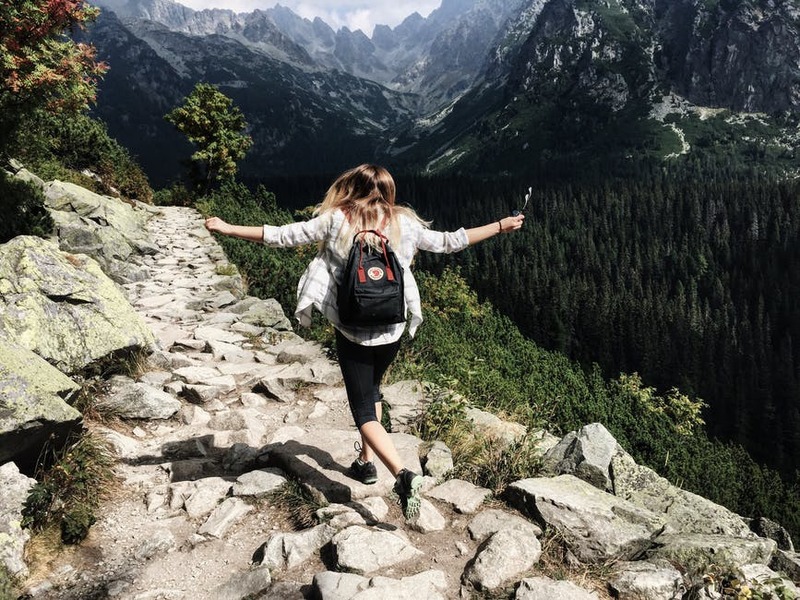 So if you plan on traveling frequently in the future, it’s well worth trialing out the 5 simple travel tips listed above and remember to share your adventures through an online blog. You can find all the resources and inspiration you need at, http://wildfreedesign.com to help you get started!